The title of Toronto wunderkind producer Harrison's sophomore effort is defined as "the warmth of the sun in winter" — symbolic of his emergence from depression. No matter the listener's mental state, Apricity is the antidote to any upcoming great white north doldrums. 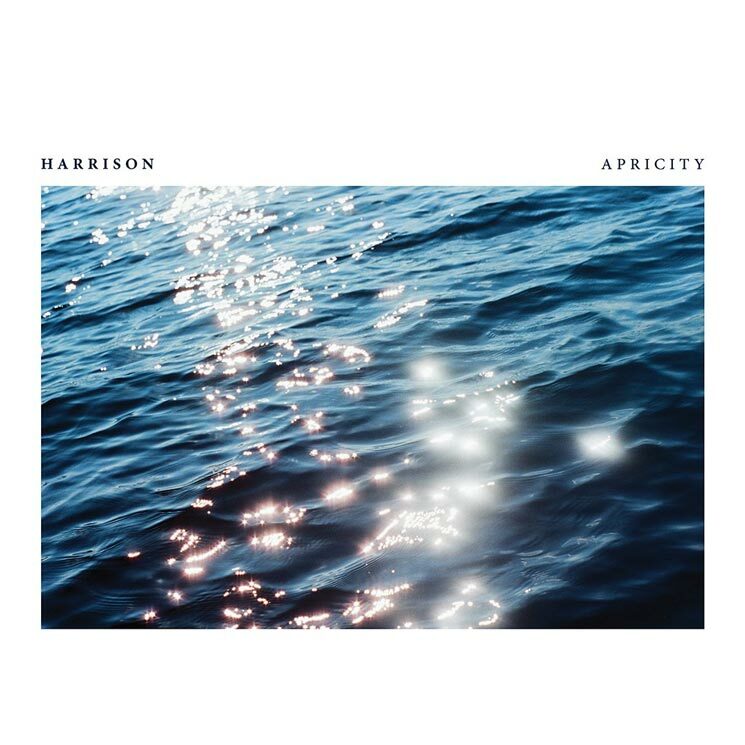 More assured and confident than 2016's Juno-nominated Checkpoint Titanium, not to mention more polished, Apricity is a delight. "Celica Supra" kicks the set off with an energizing slice of electro-funk that effortlessly conjures the early '80s and breakdancing (check out the video) without surrendering to self-conscious nostalgia. "Wavestation" is deep house bathed in a balmy glow, and the indigo ambience of "Next Blue" is hypnotizing. Both are prime examples of Harrison's growth musically, both in chord structure and melody.